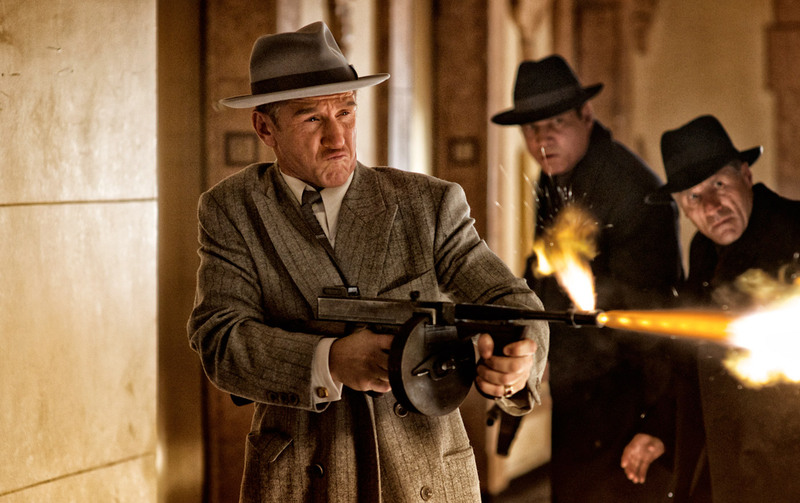 Gangster Squad is to films noir what The Avegners was to superhero flicks. It is loud, explosive, fast paced and just good ol’ crime-fighting fun. Sure, it’s not the most intellectual piece of cinema, nor the most dramatic. But Gangster Squad gets it ferocity from it’s fast-paced, episodic action sequences, and a slew of great performances. 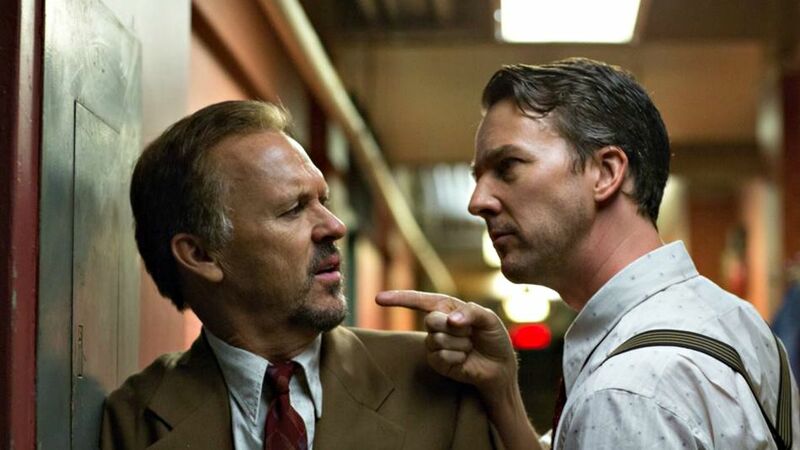 The casting here is remarkable and the drama is cleverly paced with welcome bouts of comedic timing. Sean Penn, as the ruthless crime leader Cohen, is at the top of his game. Ryan Gosling and Emma Stone are great together and Josh Brolin makes a whole-hearted likable good-guy (for once). Added to the film’s style is a pitch-pefect retro look and beautiful Matrix-esc action scenes. The story is catered to meet modern audiences, but is still reminiscent of great films noir and gives heaping doses of thrills and emotion. This film packs a violent punch and though not genre-defining, Gangster Squad is one of the best crime films I have seen in a long time. With a look ahead, 2013 is shaping up to be great. So far, it looks like there are a hearty amount of sci-fi epics planned including Oblivion, After Earth, Elysium,and Pacific Rim. There are also a good amount sequels in the works expanding franchises like Anchorman, 300, The Hunger Games, The Hobbit, Scary Movie, Star Trek, The Hangover, GI Joe, Despicable Me and Monsters Inc. And then of course we have the slew of remakes including The Evil Dead, Carrie, Robocob, and the superhero films The Wolverine, Thor 2, Man of Steel and Iron Man 3 all lined up for a 2013 release.